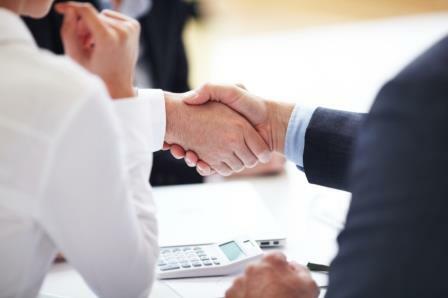 Fiera Capital Corporation has announced its acquisition of leading Quebec-based private investment manager Centria Commerce Inc. from DJM Capital Inc. Fiera Capital will integrate Centria’s alternative investment portfolio of funds that provide construction financing, real-estate investment, and short-term business financing. The new in-house alternative funds will be offered directly to clients as part of a new private lending platform called Fiera Private Lending. First acquired in 2002 by a predecessor of DJM, Centria has worked closely with Fiera Capital since 2008. Substantially all funds invested by Centria in its private lending activities have been from Fiera Capital’s private wealth clients, with almost all of the $325 million worth of assets managed by Centria being part of Fiera Capital’s existing client assets.